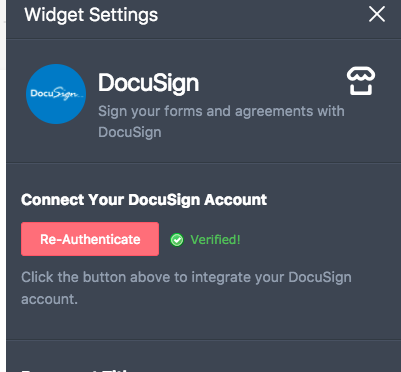 Why I'm not able to integrate with Adobe e-sign? 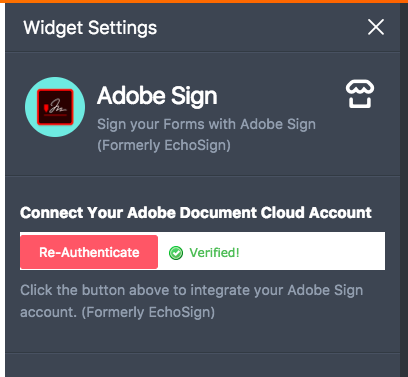 I have tried many times to get Adobe E-Sign to be verified in several of my forms. Some have had it & work ok - but these do not work . 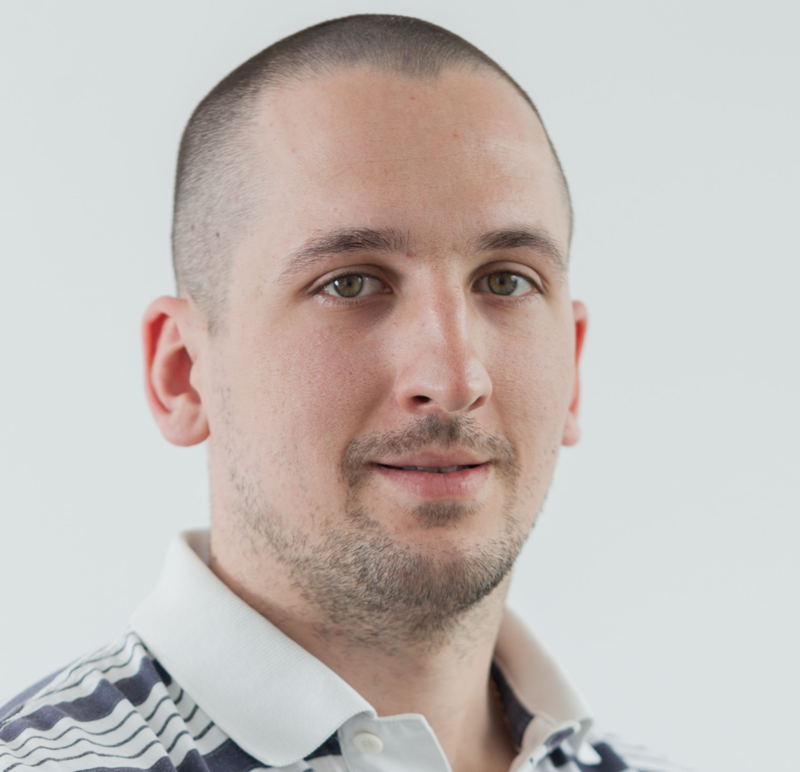 . .
Could you please tell us what is the error that you see when you try to integrate (if any)? Please check if it is working for you now.